First thing I do when I turn on my laptop is check out your incredible collections. I admire the discipline and want to see inside your brain. Thank you for sending me new ways to see and think. oooh, I have this collection too! Came across your blog in Martha Stewart magazine & have to say that I'm glad I did! Incredible & unusual collections! How did you find some of these items? I just found your blog in Martha Stewart Living. You have inspired and fascinated me!! 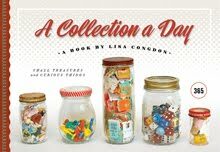 I'm so looking forward to see your collections each day. 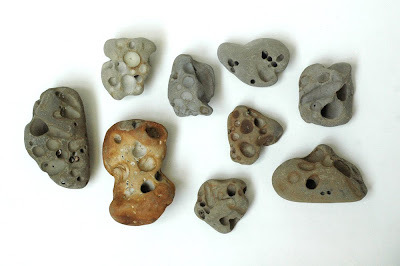 i have some of these from bolinas!